Aluminium Conductor and Copper tube crimping terminals are made from electrolytic copper tube. The dimensions of the tube are made to obtain the efficient electrical conductivity and mechanical strength to resist vibration and pull out.These are terminating any size of cables, electrical switching equipments, where vibration is critical. Aluminium Conductor and Copper tube crimping terminals are made from electrolytic copper tube. 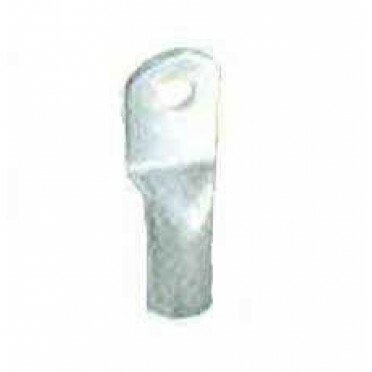 T..
Aluminium Conductor and Copper tube crimping terminals are made from electrolytic copper tube. The d..